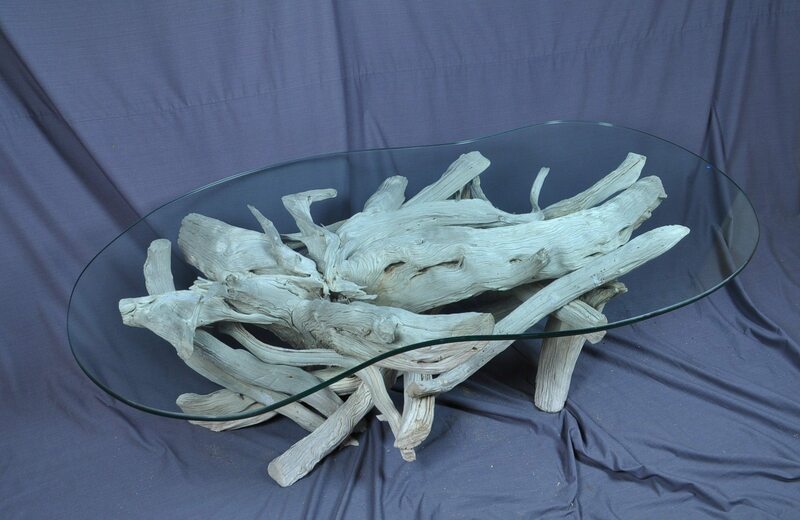 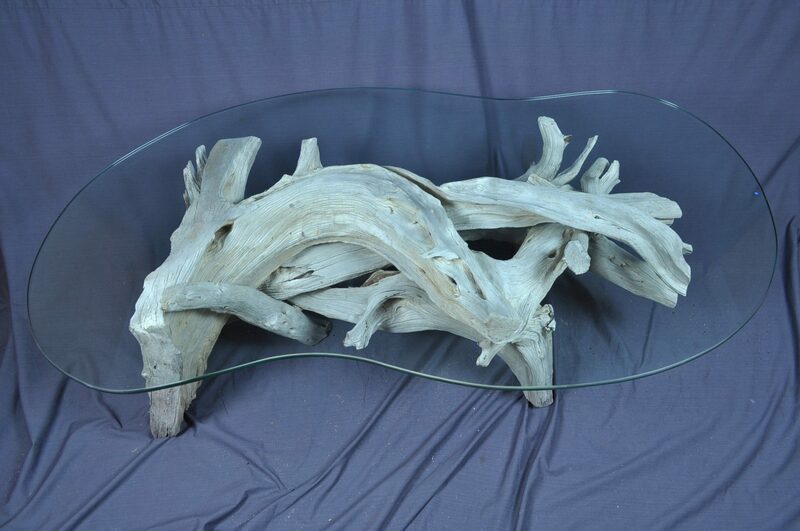 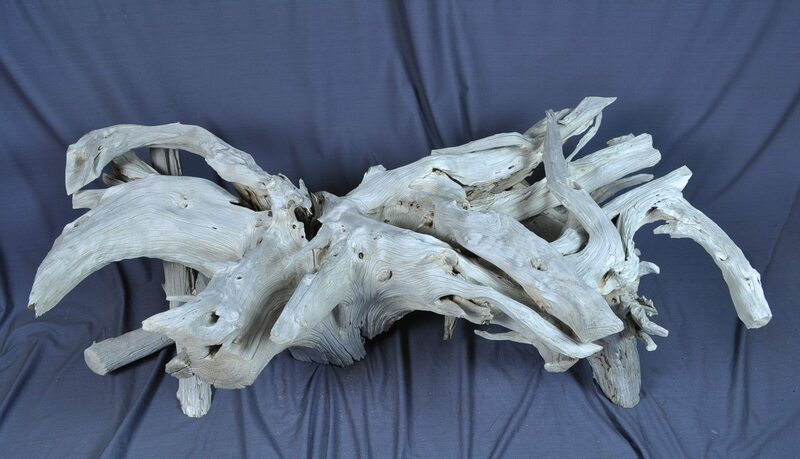 My inventory of sun bleached driftwood & glass coffee tables has been woefully low for the past several months. 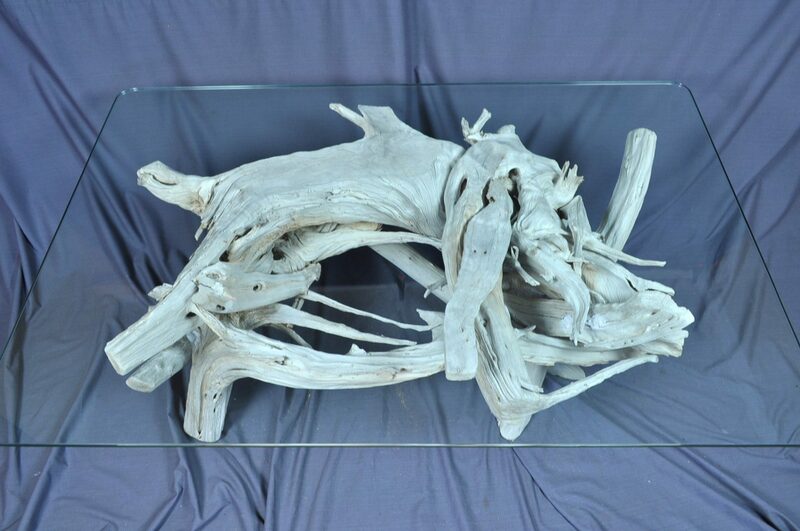 I’ve had a number of them in the sun bleaching process and at last they’re ready to be placed in my showroom. 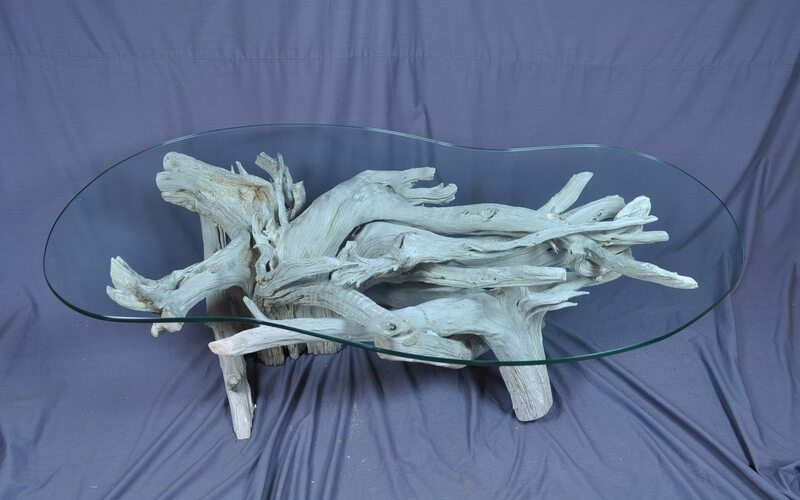 These long, hot & sunny Florida summer days are the ideal time of the year to weather my furniture & I try to get as many of them started as I can. 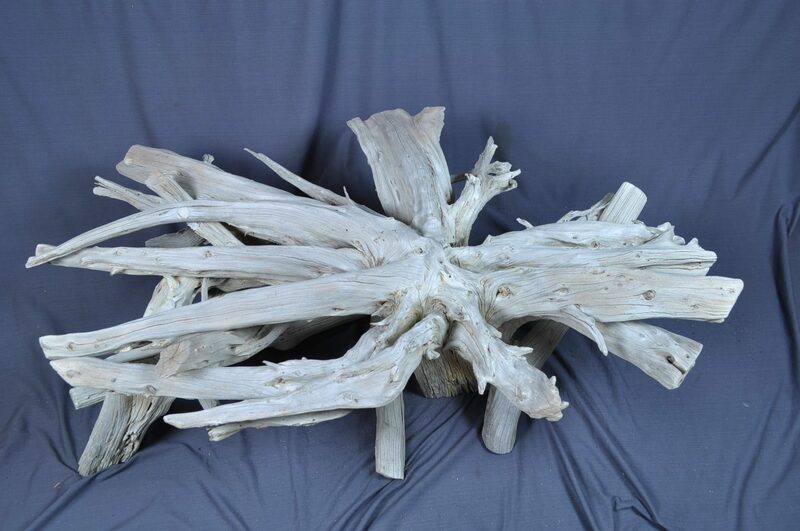 Although most of these are in the 5′ long range, I’ve got some 4′ ovals that will be also ready in the coming months (see “Tables in progress”). 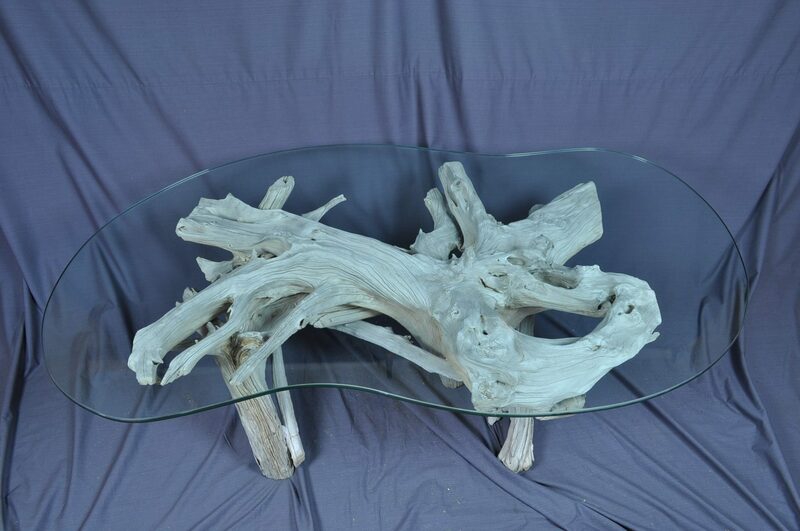 All of the particulars on these tables can be found on the current inventory page.